Summer Camp = Summer Fun! Our Summer Camps will have five 2-week sessions, and one Special Summer Camp for 1 Week, to choose from, each with a different theme. Our Summer Camps provide opportunities for children to relax, read, create some great art, explore outdoor environments and experience themed presentations from onsite guests. The themes will primarily be emphasized during Summer Camp hours (8:30-2:30). 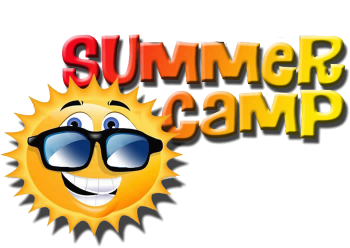 Session 6: Special Summer Camp 1 Week — August 3-August 7 — Summer Carnival! 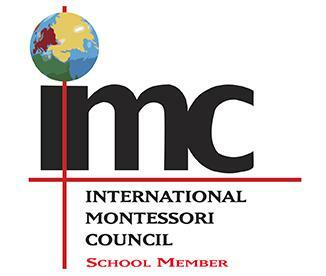 Specialty Camps for Elementary Students Only (entering 1st-6th grades) at Indian Harbour Montessori Campus. Specialty Art Camp – w/ Mrs. Everett-June 6-June 10, M-F 8:30-11:30 am— $125.00 *For Students Entering 2nd-6th grades only. Min. 10 & Maximum 12 Students. First come, first enrolled. Creative Writing Camp — w/ Mr. McGlen—June 13-June 17, M-F 8:30-11:30 am —$125.00 *For Students Entering 4th-6th grades only. Min. 10 & Maximum 12 students. First come, first enrolled.